Hello all, here’s the last site update for this year! Guild Wars 2 posts will be covering the story and Pro League weekly until probably mid December. I’ll try to get all the story posts out beforehand because, holidays etc. I’ll cover Pro League until they go on break. 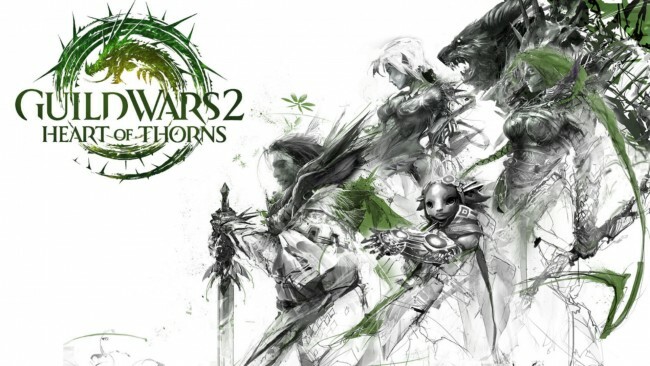 I’ll also be doing a Guild Wars 2: Heart of Thorns review post covering what I think of the expansion since pretty much everything is out now. League of Legends post is still in downtime as I’ve stated from last month but I have heard rumors that YellowStar has gone to TSM so that’d be an interesting development. I also heard Marin is going to LGD. I don’t really talk too much about team changes unless they sound like really big changes. Mostly because the teams can change slightly before LCS, LCK, LMS (and so on) starts up again. For Overwatch, I did get into a weekend beta and I rather enjoyed my time. I didn’t do horribly bad either so that’s a plus! Can’t wait to get a chance to try it out again. I don’t want to do a review of the game before the game is out. For games of this month, the only one that caught my eye was Xenoblade Chronicles X for the WiiU that came out December 4th. That’s all from me, happy holidays and I’ll catch you next year! Hey all! Here’s the site update for June! Guild Wars 2 news is still consistent. This week was more on the Revenant with melee staff and the Ventari Legend stance. The GW2 programming project is coming along well. The first part of it is nearly done and the second part I’m working out the kinks. Once I get those two done, I feel the rest will come much more easily. Hopefully I will have something to show at the end of this month. Still want to keep people in the dark about it (sorry! ), but in short I’m very happy with the progress so far. League of Legends weekly LCS writeups have begun again. So be sure to check back weekly for those. Season 5 guides have started up as well. Part 1, 2 and 3 covering basic knowledge, toxicity and summoner’s rift have all been released with the rest of the guides (Support, ADC, Top, Mid, Jungler) will come in the following week or two. I figured I’d add a games to look out for in these monthly updates. I forgot to mention Splatoon last month but that looks like a fun game to pick up. Witcher 3 and Magicka 2 both delivered as I thought they would so kudos to CD Projekt Red and Paradox Interactive respectably for these awesome games. This month is a little slow but I have my eye on Batman: Arkham Knight and J-Stars Victory VS+ (if I can get it). Of course, Heroes of the Storm launched earlier this month and I’m grinding Blizzard games to unlock mounts. Finally there’s a beta for LEGO Worlds on Steam which looks like essentially a LEGO Minecraft. I will definitely pick that up. That’s the news for this month. As always, take care and happy gaming! Hey everyone, hope all is well. Here’s the content update for this month. 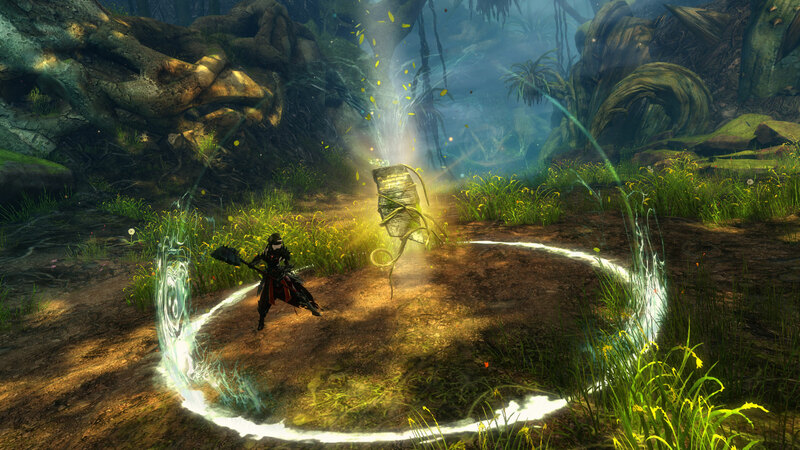 Guild Wars 2 news is still flowing. Also, beta signups are open so go for it and good luck! I’ve been streaming GW2 (mostly sPvP) consistently on Thursdays. I plan to get some League of Legends in too. Also, I should have a video up in the coming days talking about my initial thoughts on Stronghold. I’ve been wanting to encapsulate my blog posts (at least one a week) into a video so, if time permits I’ll start doing that. League of Legends LCS posts are still going up once a week. I really like the new format as it gives me an easier time to distinguish teams in certain categories. Also, sorry about been late on the guides, I will start them next week since there’s IEM Katowice next week. I won’t be writing about it unless something really good happens. Heroes of the Storm I can now play Hero League. I need to get back into it though. Speaking of Blizzard games, it looks like Overwatch beta is coming and I can’t wait! I tried it at Blizzcon and it was so much fun. They also released 2 new characters, one is McCree a western gunman and the other is Zarya a Russian tank. 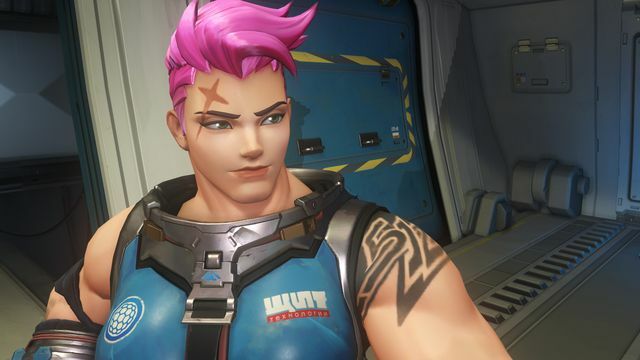 Viewing her special, Zarya seems like the anti-turret character for payload which was really needed. My music project remixing GW2 songs is on hiatus at the moment but I’m releasing something on my Soundcloud every 2 weeks at the very least. Hi everyone! I did it; I made an update post early for once, hopefully I’ll keep it up. Guild Wars 2 news will not be lacking in the slightest since the news of Heart of Thorns expansion was announced at PAX South. I’ll be posting about any updates as soon as possible. Also I’ve been streaming a lot of GW2 lately especially with PvP (I’ve been really getting into it). There’s a link to my Twitch on the right if you’re interested. League of Legends LCS posts are still going up once a week. I’m going to try a different format for paragraphs as to not have all the information jumbled into one big paragraph. 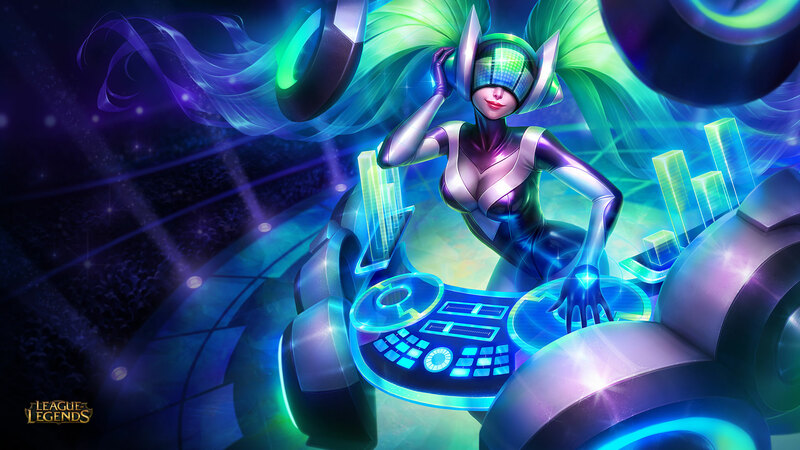 Also, DJ Sona is coming out! I have Pulsefire Ezreal and Spirit Guard Udyr so I’m not stopping now. This new Sona skin I’m especially excited for since I love EDM (electronic dance music). Heroes of the Storm I hit max and now in the process of getting gold so I can play Hero League. I don’t really post on it or haven’t been streaming it lately but thought you should know. My music project remixing GW2 songs is a bit slowed down mostly due to LCS and me trying to keep up a schedule. I’ve also been streaming at least once a week so I’m happy about that. Argh, one of these days, I’ll have this post ready at the start of the month. Hi everyone! Hope all is well. This month has had a bunch of news and some changes for me so let’s get cracking. Guild Wars 2 posts are still going strong. I’ve been putting them up on Wednesdays now, no real reason, it just happened. As you probably know by now, Heart of Thorns has been announced. We don’t know what it is yet but we’ll find out on Satuday January 24th when the news drops at PAX South. You can watch the panel on Twitch too! I’ll try to have a post up as soon as the panel is over. League of Legends I’m getting back into again and learning all the champs and items that are popular right now in addition to applying my own “break the meta” ideas. The guides for Season 5 I’ll start on after a week or 2 of LCS (which starts on Thursday); the guides themselves will probably take a few weeks due to time and finding new jungle images, etc. Which reminds me, LCS posts I’ll try to have up on Monday. Heroes of the Storm I’m almost at max level and having fun with it. Play Heroes and LoL is a bit difficult because movement speed is way faster in Heroes so my rotation timing can get a little screwy. So I alternate playing both often. Just a tip in case you want to play LoL and Heroes. I started a music project remixing GW2 songs. My first song is on my Soundcloud if you want a listen. I’ve started streaming again more regularly over on Twitch. Mostly GW2, LoL and Heroes but you probably figured that out. Sidenote: check out Monstercat’s Twitch for VOD-safe music! Also, I’m working on a personal site for fun that’ll hold gaming related and music content. Not sure if I’ll actually put it up but something to keep in the back of your mind.